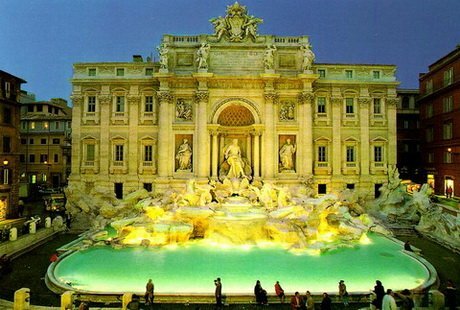 Our tour Baroque Rome will starts with Trevi Fountain (visit) that became famous after the Fellini’s movie “La dolce vita”. 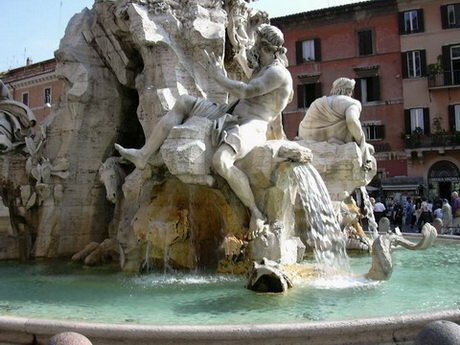 It was begun in the year 1732 by Nicola Salvi and inaugurated in the year 1762. 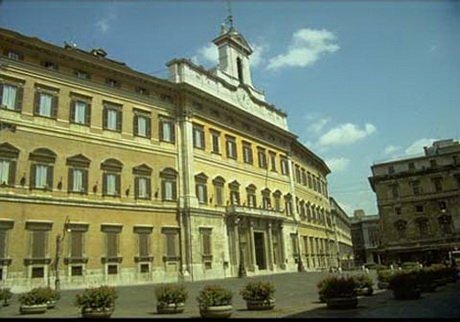 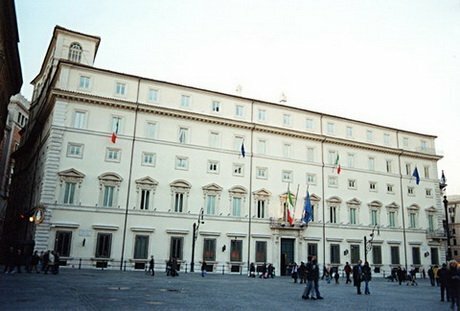 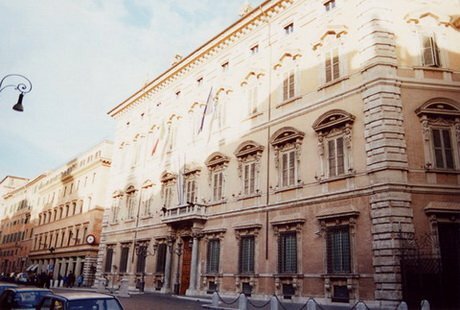 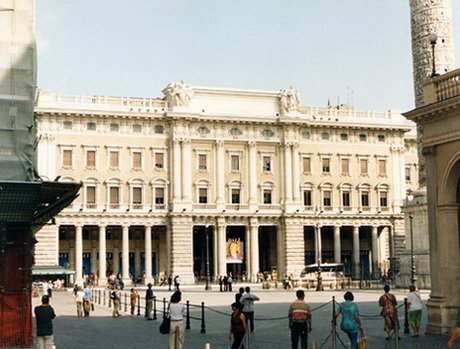 Montecitorio is the seat of the Chamber of Deputies (House of Commons), Madama Palace is the seat of the Italian Senate, they constitute the Parliament of Italy. 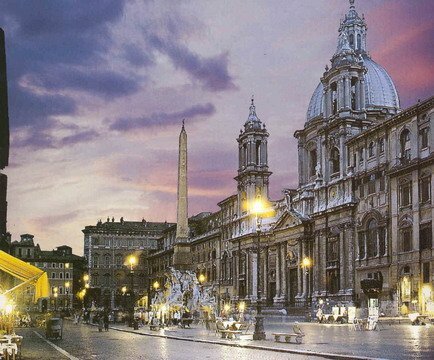 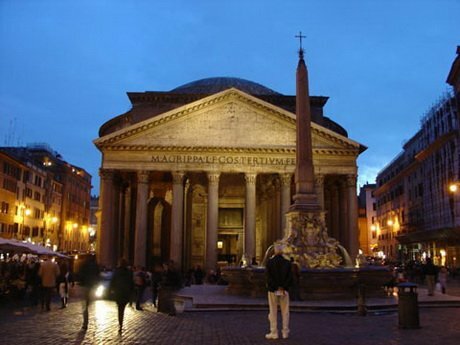 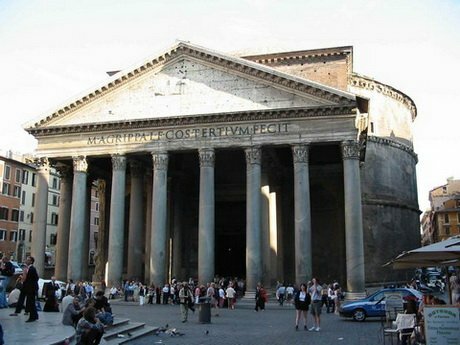 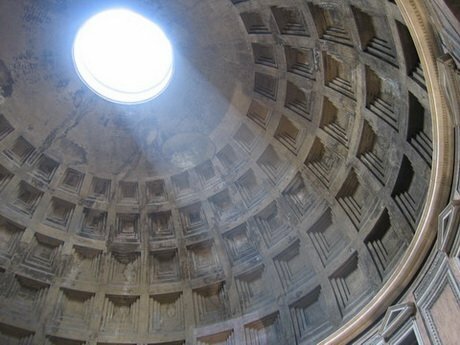 Baroque Rome tour we will visit the Pantheon(inside), erected by Hadrian Emperor in the II century a.D., he preserves the widest Dome in the world.